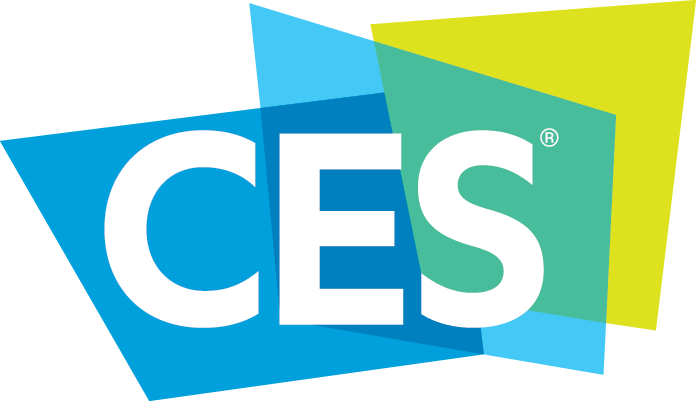 The CES® is one of the largest and most important events for consumer electronics and IT hardware. The exhibition takes place in Las Vegas, Nevada. In 2019 more than 4.500 exhibiting companies and over 180.000 attendees participated. Razer presented Razer Turret, their new wireless gaming keyboard and mouse set for the Xbox One. The package includes a mechanical keyboard with Razer switches and RGB illumination, a gaming mouse based on the famous Razer Mamba and a mousepad integrated into the keyboard. The manufacturer promises up to 40 hours of battery life time. Right now, Razer Turret is not available yet, but you can already pre-order it for 249,99 US-Dollar. Cooler Master announced their new lineup of mechanical low profile keyboards: The Cooler Master SK621, SK631 and SK651. All three keyboards feature RGB illumination and will support wireless connection over Bluetooth 4.0. The battery is supposed to last for about 15 hours in RGB mode and up to five months with lighting turned off. The SK621, the most compact of the three keyboards, should be available in March 2019 for about 120 US-Dollar. The tenkeyless SK631 is going to launch in the second quarter of 2019 and will cost around 140 US-Dollar and the full-sized SK651 will be released in Q3 of 2019 with a price of 160 US-Dollar.